Spring is the season for all things life cycles! 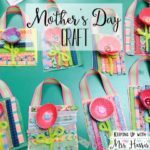 The earth comes back to life during the spring months, and some of my favorite science units happen this time of year too! 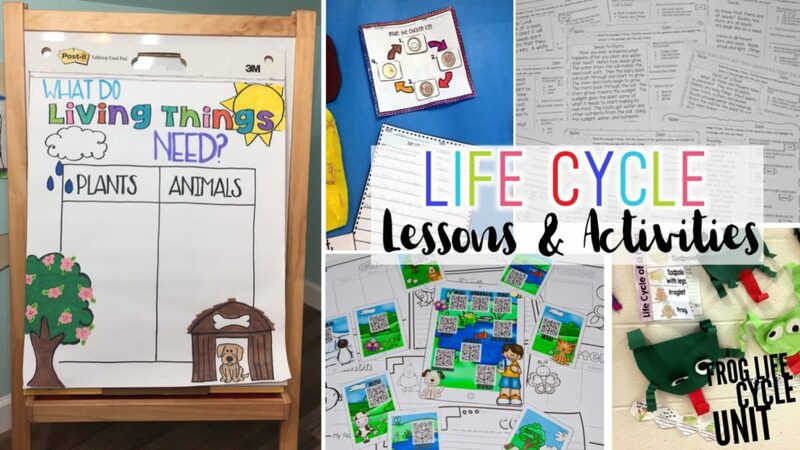 Life Cycles are a major standard for second graders and most other grades can also incorporate plant or animal cycles in as well. 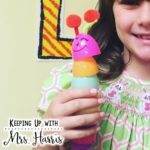 Whether you are looking for anchor charts, reading integrated passages for your science groups, interactive notebook fun or Google Classroom lessons I have you covered! Are you impressed by this adorable anchor chart? Well, don’t be! I’m a terrible artist, but I have learned a trick! I design my anchor charts with PowerPoint, and then print them off enlarged around 250-300%. Then I put the pages together, lay the papers under my chart paper and TRACE! That’s right, I am a total cheater pants! I really can’t draw, and my handwriting is always crooked on anchor charts. This is a fun anchor chart to do with your students so they can learn to compare and contrast the needs of plants and animals. What do you do with the anchor chart? I then allow my students to write a first-person narrative after reading a book like Diary of a Worm or Diary of a Spider. 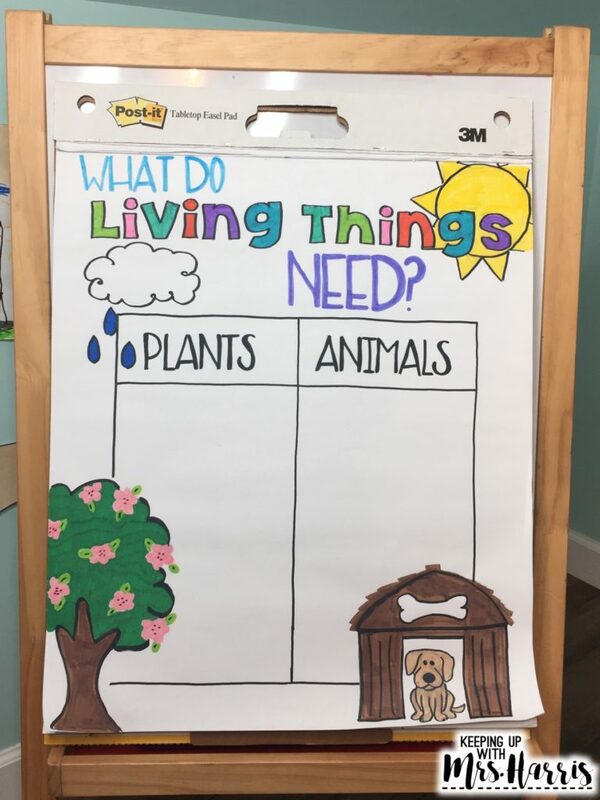 Students can use the anchor charts to include details of what their first person animal or plant would need to survive and live. 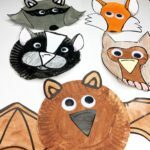 This encourages students to include facts and details about their animal that are accurate. If you would like to download this anchor chart template, click here. 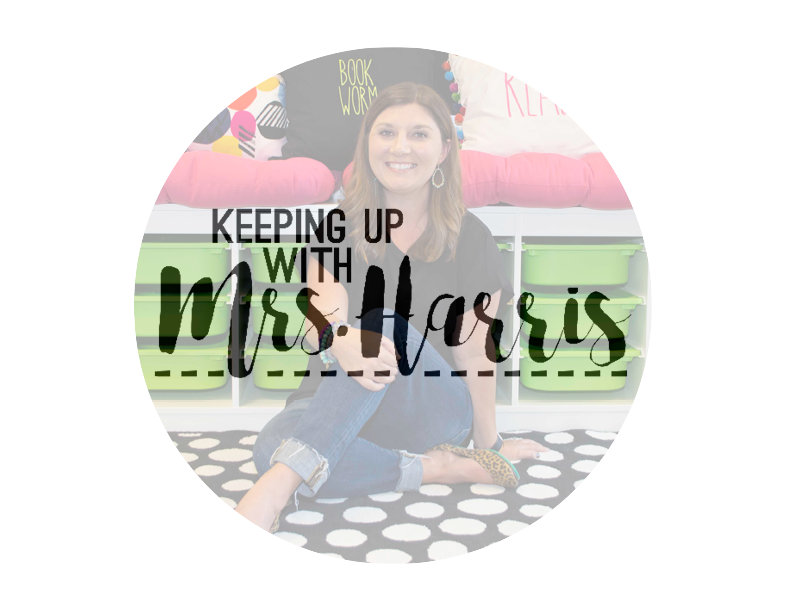 I love teaching multiple standards at one time. So often times, I incorporate science and social studies standards in with my reading content classes. How do I do this? I use nonfiction or informational text in my reading groups. 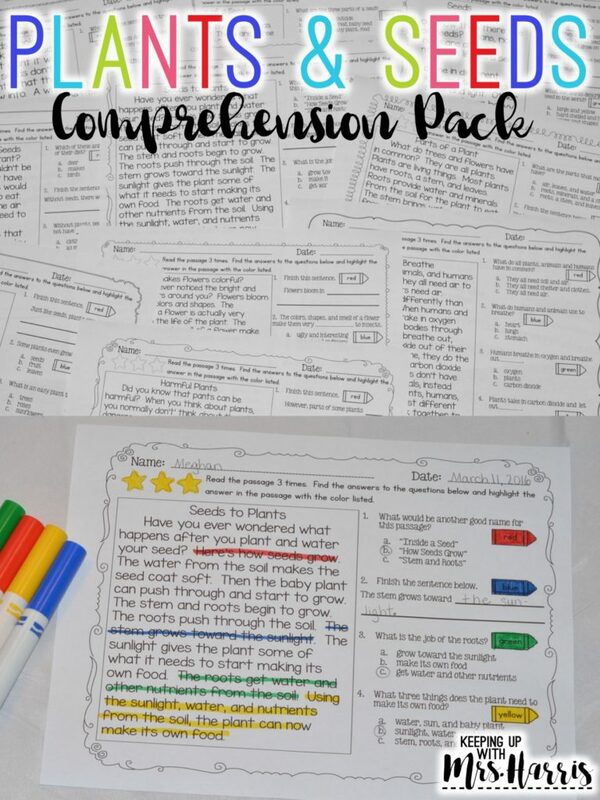 This Plants and Seeds Comprehension Pack is the perfect example. Students read a passage on their level, and then use markers to find the answers to comprehension questions. Click here to learn more! You can also pull science readers or nonfiction text from the library to use during your guided reading class. Another way to integrate reading and science together is through the use of Google Classroom or Google Slides! Students can be self-learners by clicking, reading, finding and analyzing text using Google Slide activities. Here is an example of an activity. Your students can watch videos, click and drag pictures, use sequence of events, and type definitions to key vocabulary words. Google Classroom is a wonderful resource to use when integrating multiple subjects into lessons. 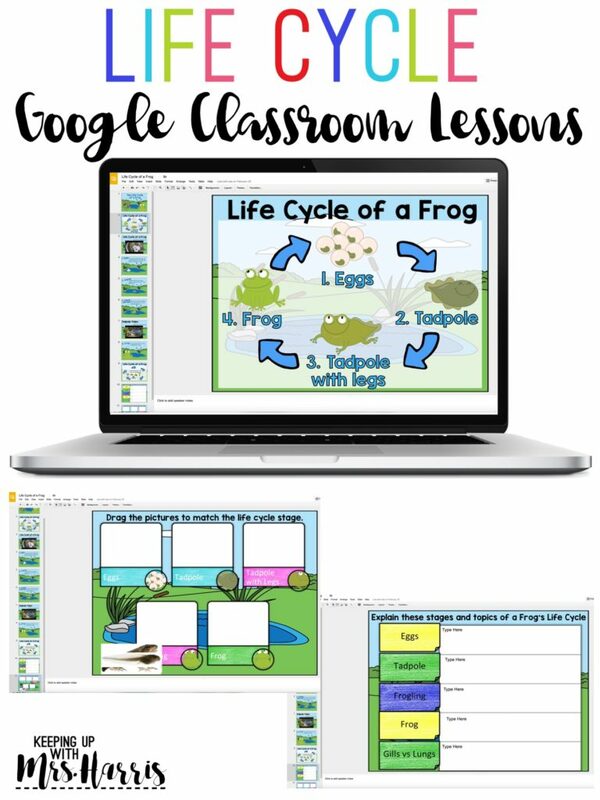 Click here to learn more about this frog life cycle lesson. 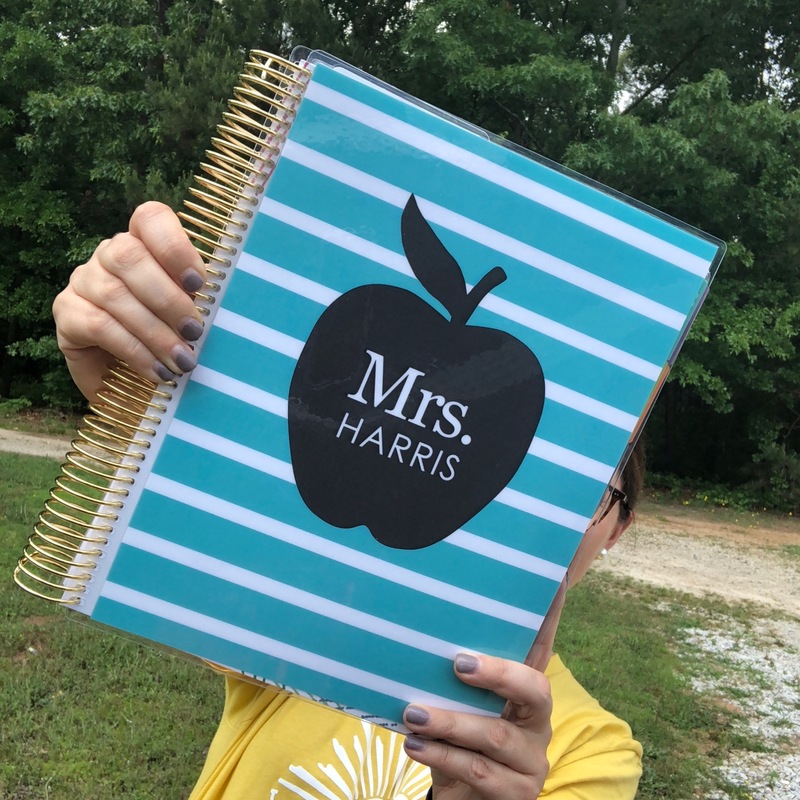 Interactive notebook activities are always a big hit! 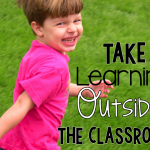 When students are coloring, cutting and gluing, they forget that they are also learning! 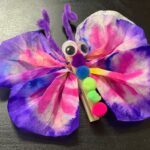 Here are a few examples of printables and activities that are fun for students learning life cycles this time of year. 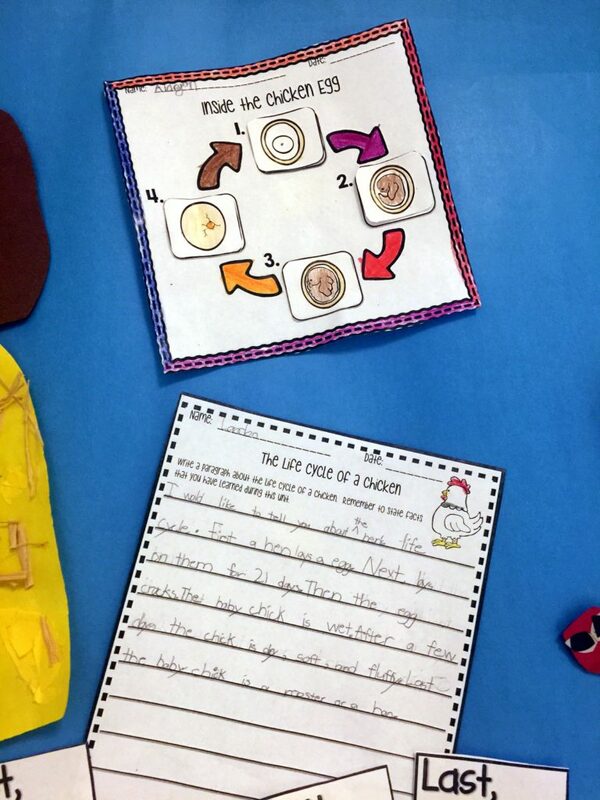 Kids love learning about the life cycle of a chicken! Even if you can’t bring eggs in to hatch, you can watch YouTube videos! There are SO many to choose from! Click here to learn more about the chicken resources used in the pictures above. 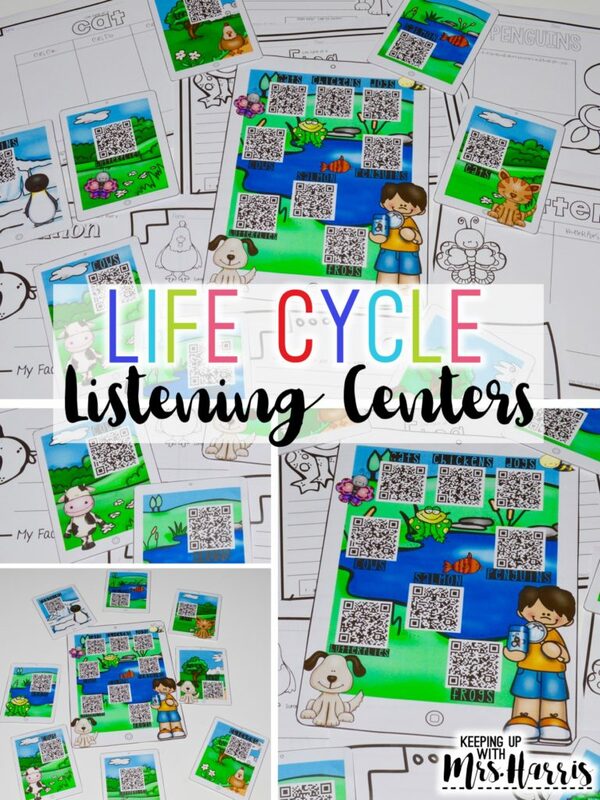 Another way to incorporate reading and science standards are through your listening centers. If you have nonfiction books in your library, check them out! 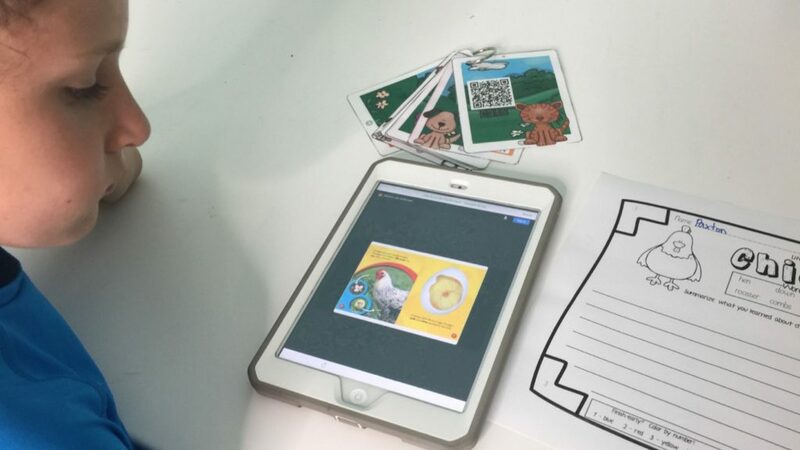 Record yourself reading to your students, and then link them with QR codes. I have a pack ready to go for you! Click here to learn more! Here is my son learning about the life cycle of a chicken with a nonfiction book. 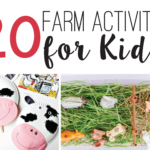 Each book has a corresponding activity sheet. 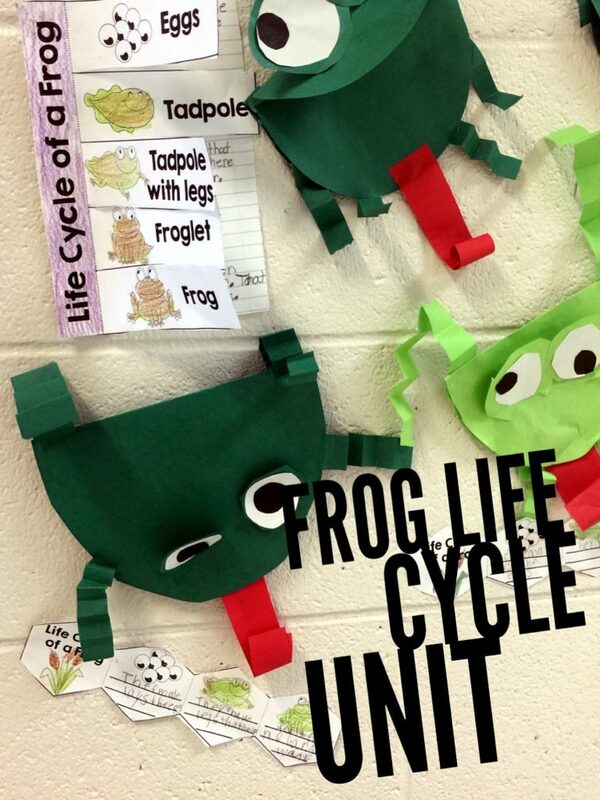 There are so many awesome ways to learn about life cycles this time of year! 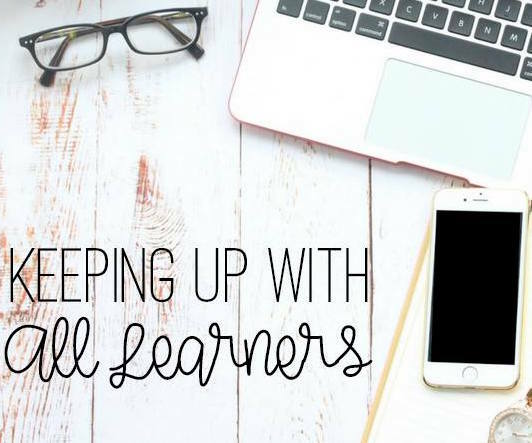 Your lessons and units are sure to be a hit!